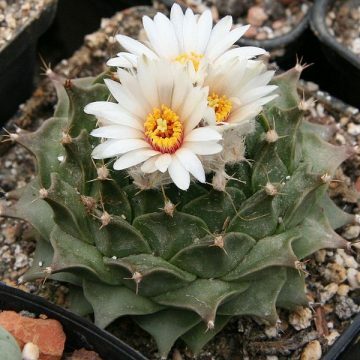 Ariocarpus fissuratus is one of many varieties of cacti and succulents known as living rocks, a term coined for their ability to blend into their surroundings. 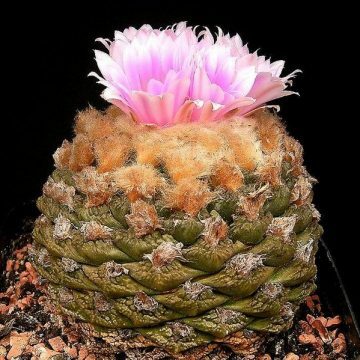 Fissuratus is the most popular species of ariocarpus among rare cacti collectors. 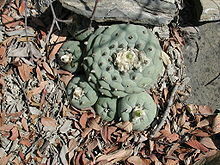 The rough, grey, triangular tubercles that disguise the cactus in its natural environment along with wooly tufts and 1.5” purple flowers are also highly ornamental. 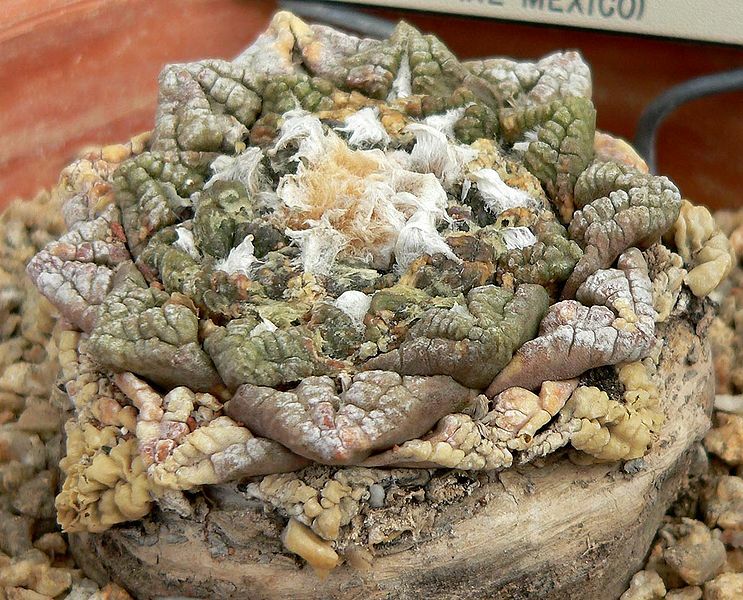 As a result of its ornamental value, this cactus has been heavily over-harvested in its native areas of Texas, New Mexico and northern Mexico. To preserve it from complete extinction, wild harvests have been restricted. 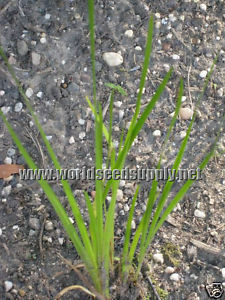 However, its extreme desirability has preserved its survival in cultivation. One factor that’s made ariocarpus fissuratus so susceptible to over-harvesting is its slow growth. 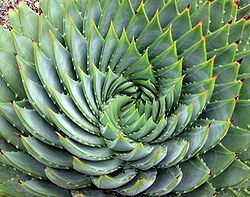 It can take a cactus twenty years to 8”, although much of the cactus grows underground as a large taproot. 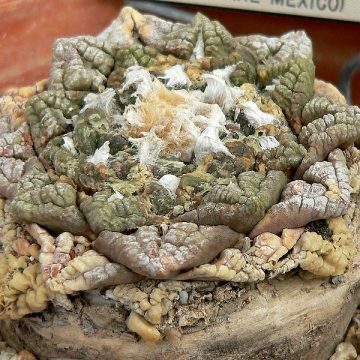 Fortunately, cultivators have found that grafting ariocarpus to faster-growing stocks such as pereskiopsis, San Pedro or blue myrtle can drastically speed up growth.